The world of cargo is immense, with millions of tons transported by containerships every year. Just like trucks or airplanes, there is a potential for mishaps to occur in the ocean. Thankfully, maritime accidents are not commonplace, and there are plenty of regulations in place to help avoid tragedies onboard and in the port. 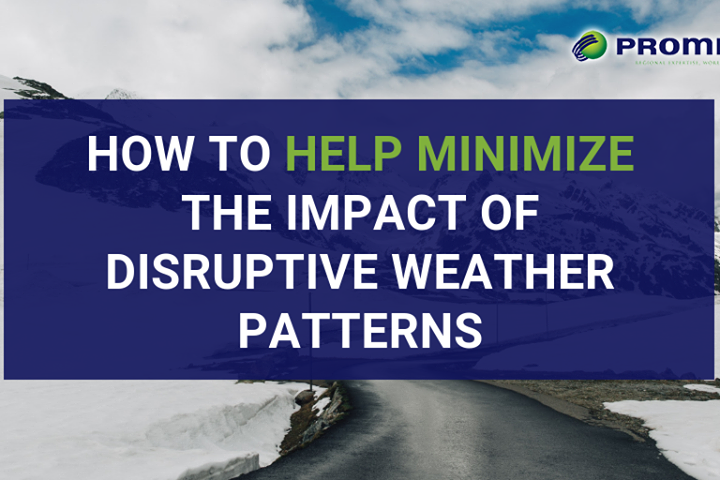 But, of course, it is essential to be prepared for anything and to know how to reduce the chance of any possible mishaps. Mislabeled, improperly packed, or incorrectly declared cargo are not just ways to cut corners but could pose a more significant risk to everyone onboard and the cargo. Following we will illustrate some accidents in recent years. Less than a year after leaving the shipyard, a cargo ship in 2002, named the Hanjin Pennsylvania, was heading along a voyage from Singapore to Germany when an explosion erupted in a cargo hold. Four days later, a second explosion shook the 282-meter ship. Investigations eventually revealed the cause of the blast: containers filled with fireworks that were misdeclared in the ship’s manifest. The carrier in which this type of cargo travels and when declared properly, will take a series of measures that will ensure the safe voyage of this and the rest of the cargoes on board. It may cost more to ship flammable materials like fireworks, but if an accident due to misdeclaration or similar errors occur, the liabilities for the shipper are huge. In 2007, the crew of a cargo ship was packing away a container with a label that mentioned calcium chloride, which is a generally harmless chemical. The crew read the paperwork, and stowed it deep within the ship, near the engine room. In reality, the container held calcium hypochlorite – which may not seem like a big difference – but can mean disaster if it is exposed to certain impurities or temperatures of 86˚F – 131˚F. In fact, because of this, many shipping companies refuse to transport this chemical. As expected, the container holding the cal hypo exploded, resulting in over $3 million in damages and a fire that lasted several days. Had the team onboard known, they likely would have taken measures to keep it stored safely. In 2012, a German container ship, the MSC Flaminia, endured a series of explosions and a raging fire during a voyage across the North Atlantic. Tragically, this resulted in fatalities onboard the ship, before the remaining crew members were rescued by another ship. The ship continued to burn for several weeks, causing serious environmental hazards as well as severe damage to the vessel and the cargo. The fire onboard the MSC Flaminia raised new concerns about misdeclared cargo. Typically, containers housing explosive or flammable materials are carried on the decks, for safety. However, if the manifest in falsified or the container is incorrectly labeled, the crew may unknowingly stow it inside the cargo hold, which could result in potential hazards – such as a fire. A similar incident occurred recently, in 2018, aboard the 353-meter Maersk Honam Ultra Large Container Ship (ULCS). The vessel erupted in flames on the Arabian sea while transporting over 7,800 tonnes of cargo. After a week of constant burning, the entire cargo area was destroyed, and at one point, it’s reported the flames were so hot, it could be seen from space. This fire also tragically resulted in multiple deaths, while the remaining crew members were safely evacuated onto a nearby containership. 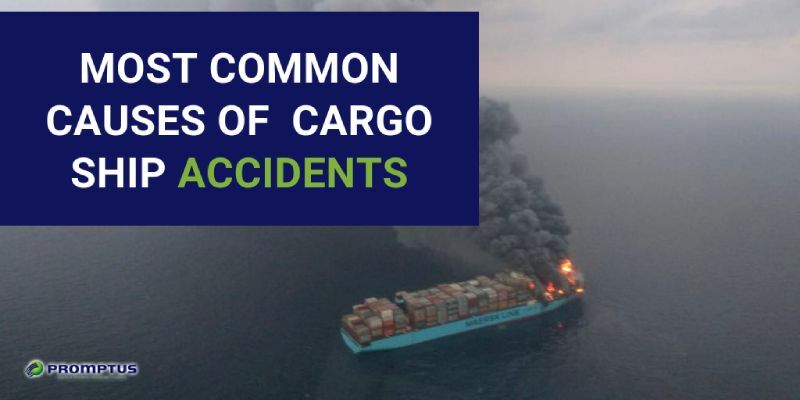 While the cause of the Maersk Honam fire is still under investigation, there is evidence that points to misdeclaration of hazards cargo as a primary factor. It’s estimated that over 5.4 million containers are packed with dangerous goods (DG) every year, which means following regulations is extremely important to help avoid tragedies like those listed above. Additionally, the more cargo is onboard, the higher the potential for risks like fire. The regulations listed in the International Maritime Dangerous Goods Codes (IMDG) state how the carriage of hazardous materials should be handled, but each country is responsible for enforcing it at their borders. Cutting corners, or even accidentally mislabeling a container of merchandise may seem like a simple slip up, but it could potentially lead to a major disaster. A Licensed US Customs broker is trained to understand what type of declarations are needed to ship hazardous or dangerous cargo, and they can help you avoid making a catastrophic mistake. Promptus LLC has over 15 years of experience organizing with ocean shipping routes around the world to ensure your cargo arrives safely to its destination. Contact us today to get your free freight forwarding quote from our experts!